Miranda walked around Palo Alto, to visit places old and new. She was impressed with the newly constructed Mitchell Park Library. It had cool areas for kids, including a kids’ reading room, and a kids’ meeting room. There were computers, and places for adults to read, study and work. 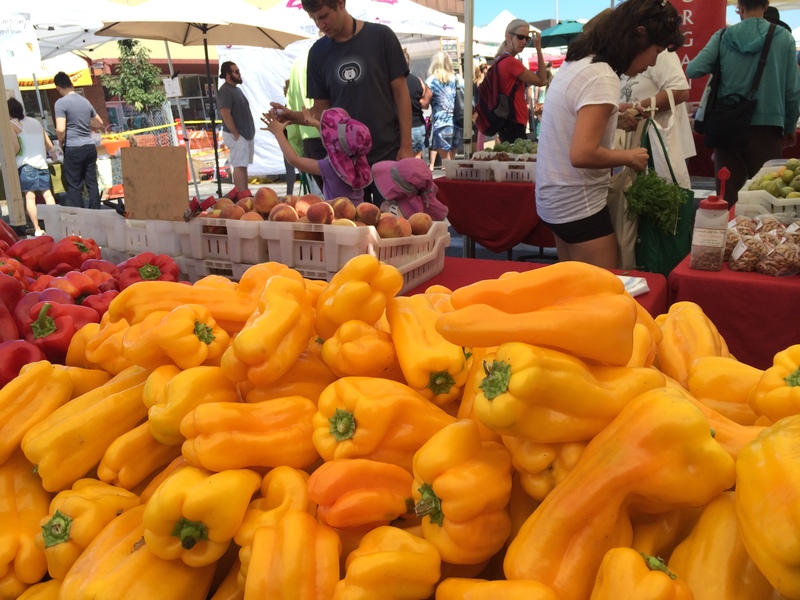 The Sunday California Avenue farmers’ market….